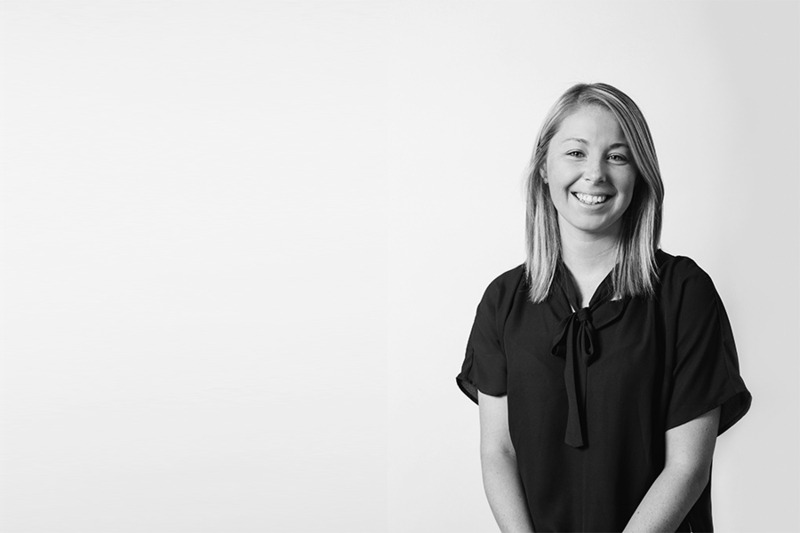 We’d like to congratulate Samantha Partington on her promotion to Associate! Sam has been an integral member of our design team, acting as the project manager for Boston Children’s Hospital Hale Family Clinical Building, the Boothe Theater at Boston University and the 100 Federal Street winter garden. She is a sought-out expert both internally and within the design community, recently sharing her insights on the construction process for the Prudential Plaza at 888 Boylston Street at a Women in Design presentation for the Boston Society of Architects. Her trained graphic eye and pension for creative problem solving are instrumental to our studio’s daily success.